Today Microsoft announced that the W1, Huawei’s first Windows Phone 8 handset, will become available in Walmart stores this month. Microsoft is working hard to expand its lower-end market share in the smartphone space; Devices such as the W1 may have the ability to reach demographics for which the ownership of a smartphone is aspirational, and not a requirement for normal life. To the guts: The W1 has a 1.2 gigahertz processor, a 5 megapixel camera that can shoot video in 720p, though not much, as usable internal storage is just 1.7 gigabytes. You can expand that with a microSD card, of course. The phone has a 4-inch screen, sporting a budget 480 by 800 pixel grid. 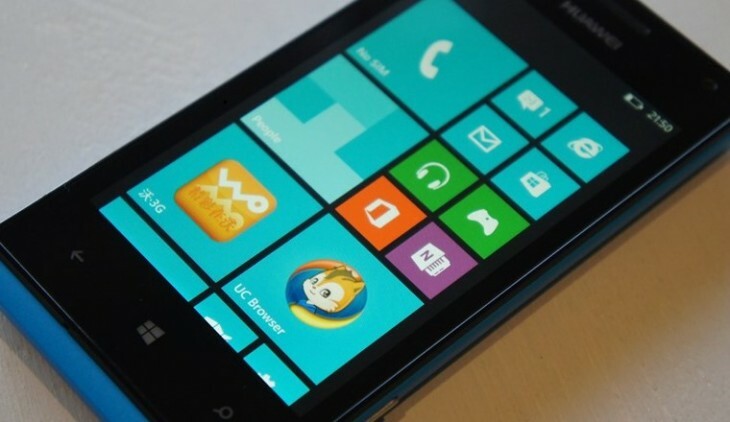 The W1 is no halo device, but in Walmart with a pay-as-you-go plan, it could bring Windows Phone a crop of new users. That’s precisely what Microsoft needs. When we get our hands on the phone’s price, we’ll be sure to bring you that information.